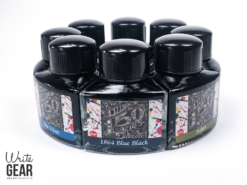 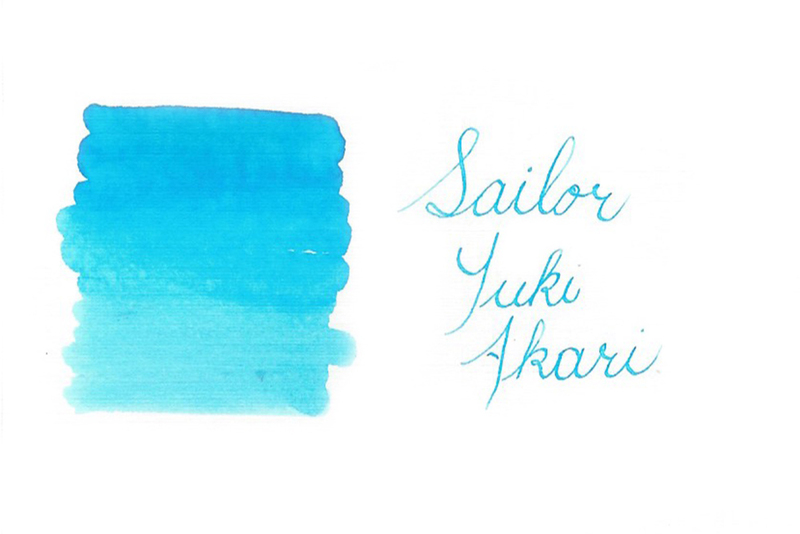 Yuki Akari is one of some amazing blue inks from Sailor. 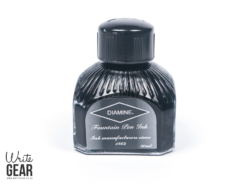 It has a turquoise look and it is neither too bright nor too dark. 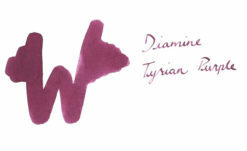 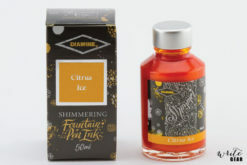 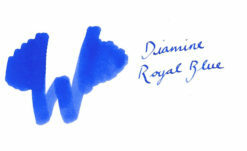 This ink reviews an interesting snow light blue look. Yuki Akari is one of Sailor’s Four Seasons ink collection featuring colors inspired by the beautiful four seasons of Japan. 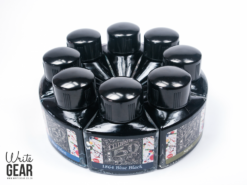 For smooth writing and precision try using the ink on some of the Rhodia and TWSBI notebooks which we stock.